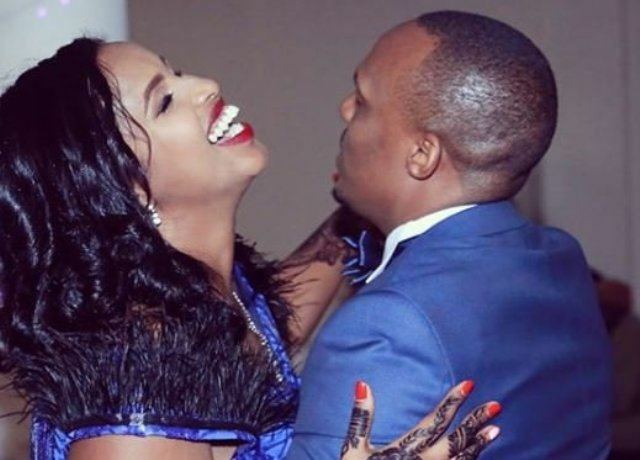 Ben Kitili newly wed given an ultimatum to return home for being married to non-muslim - Bana Kenya News, Real African Network Tubanane. The Christian Muslim wedding that happened last weekend has now brought anger from the Muslim community especially those from the Eastern region. They said that the wedding was not recognized by the clan and given an ultimatum to their daughter to surrender. 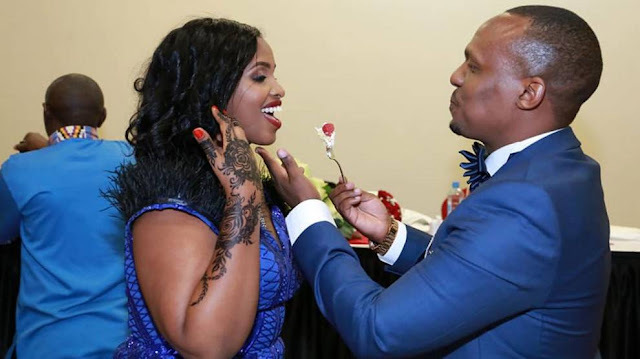 KTN anchor Ben Kitili married to his baby mama Amina Mude in one of a kind wedding ceremony that was held on Friday, November 16th. Ben and Amina’s wedding was unique because of their varying faiths, the KTN anchor is a Christian while his wife is a Muslim. Islam prohibits a Muslim woman to marry a non-Muslim man, the irony is that a Muslim man is allowed to marry a non-Muslim woman. They claim their daughter was not allowed to be married by a Non-Muslim (kafir) as the family stated. Ben will have tough times as his wife will be taken away if he will not convert as allegedly said by her family members.